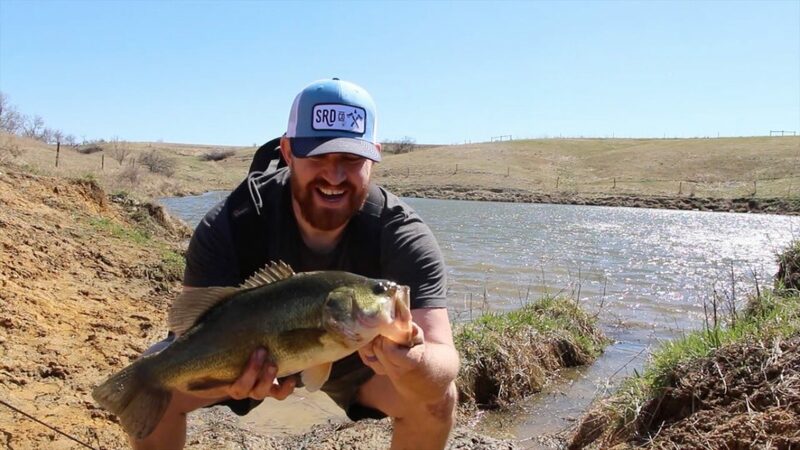 Dan and his father-in-law "Big Loo" took advantage of a beautiful Iowa day and went fishing for largemouth bass on some country farm ponds. The fishing started off really slow until Dan changed to a brighter bait and quickened the retrieval, then the fish really started to bite. They fished 3 different ponds and caught close to 30 fish between the two of them. Three of them were close to or over 4 lbs.